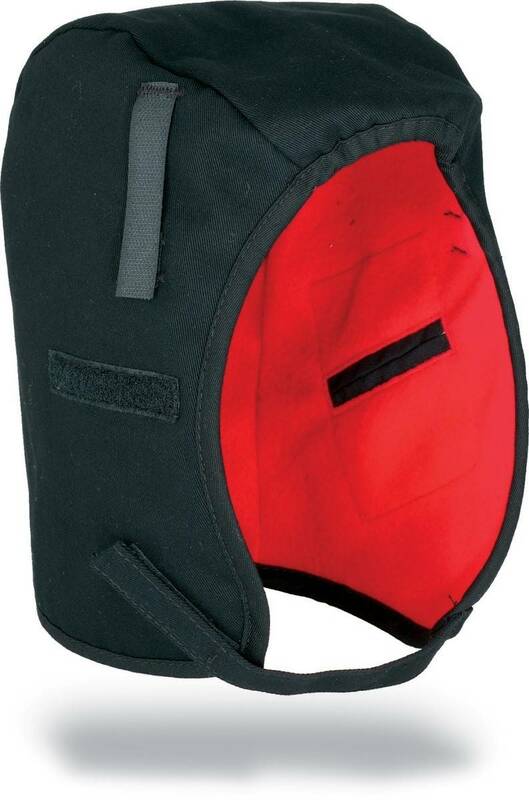 N-Ferno 6860 2-Layer Winter Liner by Ergodyne is designed with a fire retardant Banox FR3 cotton shell with fleece lining. 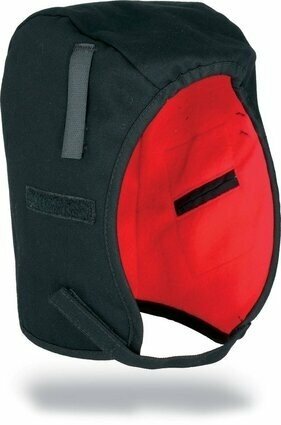 Includes warming pack pockets and hard hat suspension attachments. Regular length.